Since the Shibboleth test of biblical times, language tests have been used as instruments of social policy. While there is an ongoing tradition of using language tests for purposes of identification of insiders and outsiders in situations of inflamed intergroup conflict, language proficiency tests are not normally thought of in this light. 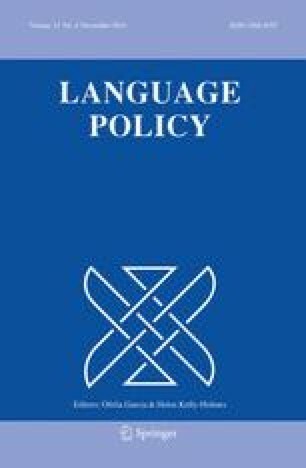 This paper explores the possibility of seeing such proficiency tests as weapons in the tradition of the Shibboleth test, and considers examples of tests designed to control the flow of immigrants and refugees and to determine access to education and employment in settings of intergroup competition.